The Samsung M-series was officially launched in India on Monday. The Galaxy M-series includes two devices; Samsung M20 and Samsung Galaxy M10. The new series is marketed as ‘India-first’ smartphones. This means India is the first country to see the latest M-series. Moreover, This is the first time that Samsung is launching its devices with Notch display. Can Samsung Counter Chinese Rivals With Aggressive Pricing Strategy? 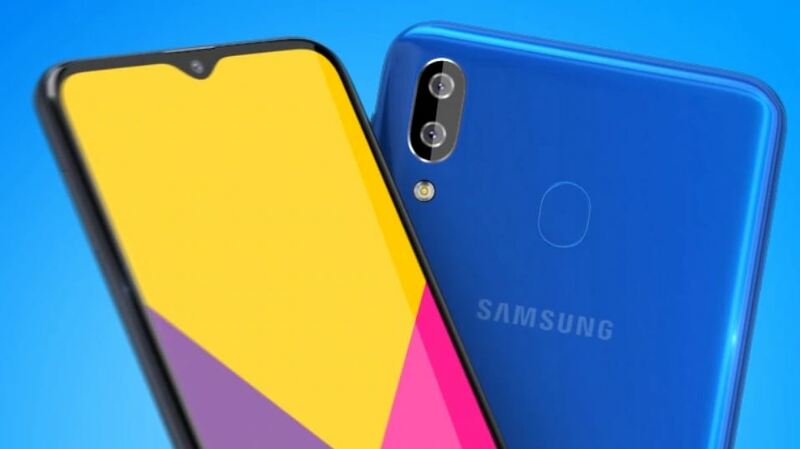 The Samsung Galaxy M20 price in India is set at Rs 10,990 for the 3GB RAM/ 32GB storage. The 4GB RAM/ 64GB storage version, on the other hand, will go on sale for Rs 12,990. Now coming onto Galaxy M10 price, It will be available at a price of Rs 7,990 (2GB RAM/ 16GB storage). While the 3GB RAM/ 32GB storage variant comes with a price tag of Rs. 8,990. No doubt, the pricing strategy is good. It works only when a consumer does not have a better option at the same price. No one will buy a smartphone just because the price is low. Let’s not get into this, it remains to be seen how Samsung counter the budget segment and compete against rival brands. Both the devices target the Indian domestic market with its aggressive pricing strategy. With the launch of Samsung M20 and M10, It is the only big brand to compete in the budget segment. Further, It is likely to take on brands like Xiaomi, Realme, Honor and other Chinese smartphones. All of these brands Xiaomi needs to take care of its throne, as low-end pricing has always been its key USP. The latest Samsung Galaxy M20 and M10 feature Infinity-V Display panels as well as dual camera setups on the rear panel. Both the devices come with face unlock feature. The Samsung M-series is powered by Android 8.1 Oreo and pack up to 5,000mAh battery. Furthermore, Widevine L1 support in devices enable HD video streaming through apps such as Amazon Prime Video and Netflix. The smartphones will be available in Charcoal Black and Ocean Blue color options. The sale starts on February 5, will be available on Amazon.in and Samsung India e-Store. Promotional offers will benefit Jio users because Galaxy M-series models are entitled to receive “Double-Data” on Rs. 198 and Rs. 299 recharge packs.